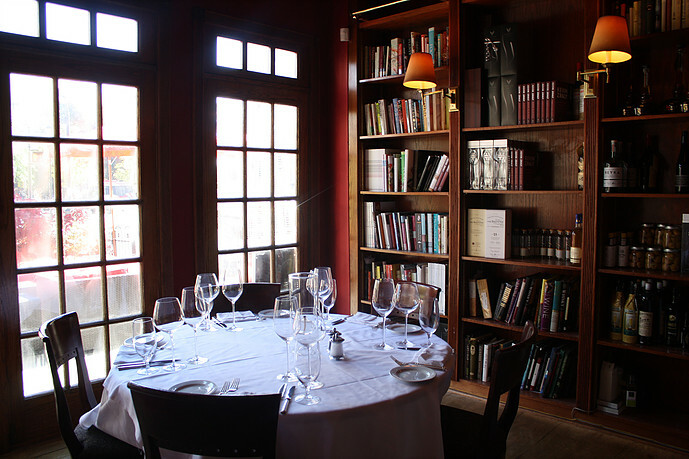 Located in the heart of downtown New Brunswick, Stage Left specializes in seasonal New American Cuisine. 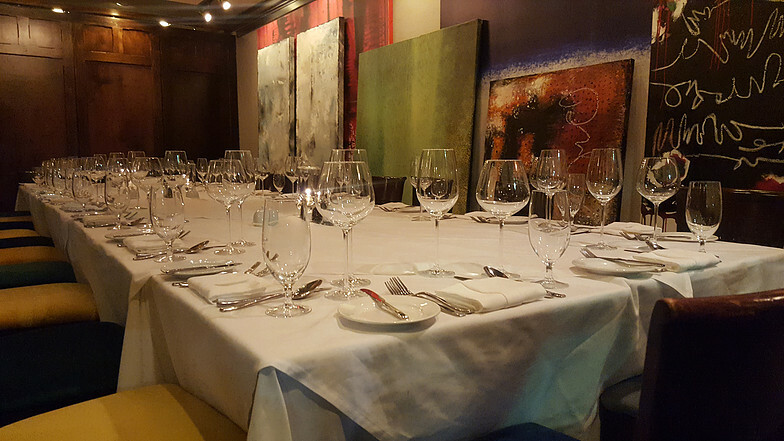 As the highest Zagat rated restaurant in the area, we aim to provide you and your guests with an excellent dining experience. 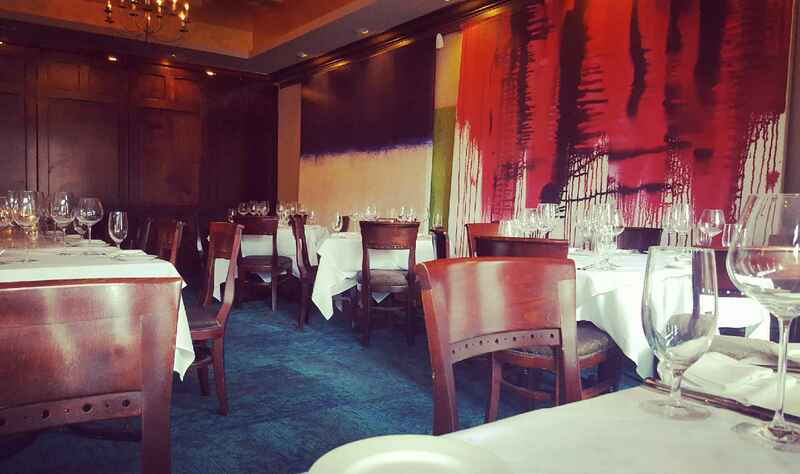 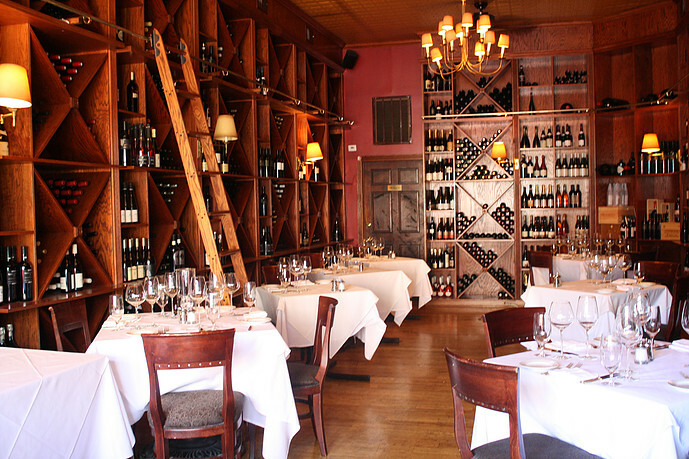 We began as one small dining room with individual and attentive service. 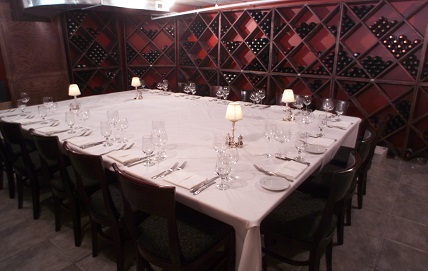 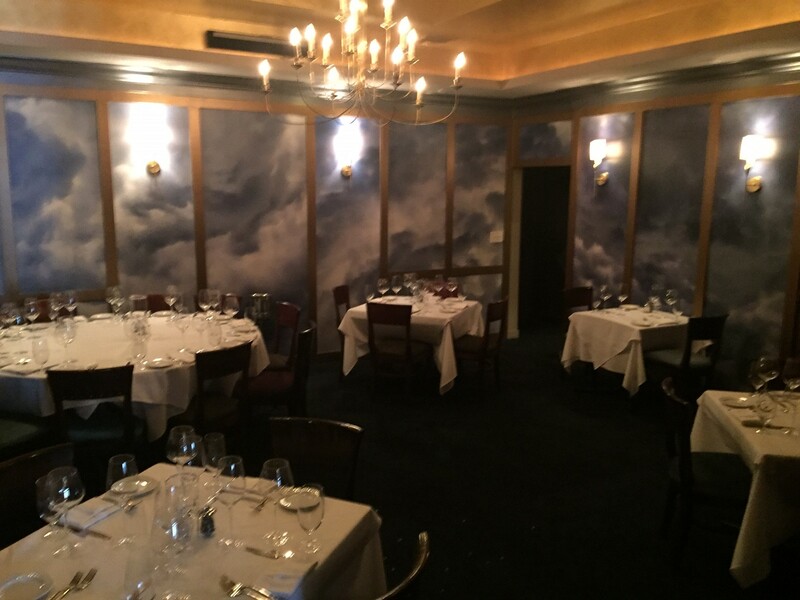 We now offer a selection of private rooms. 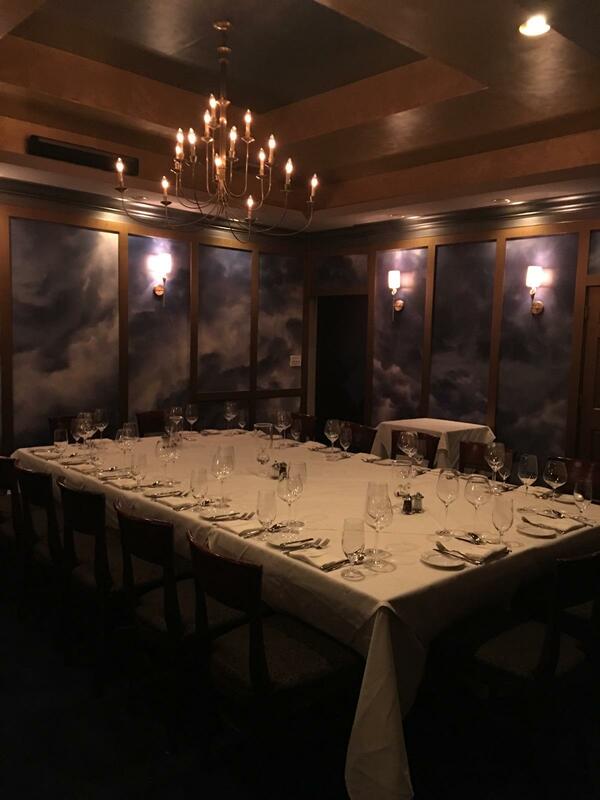 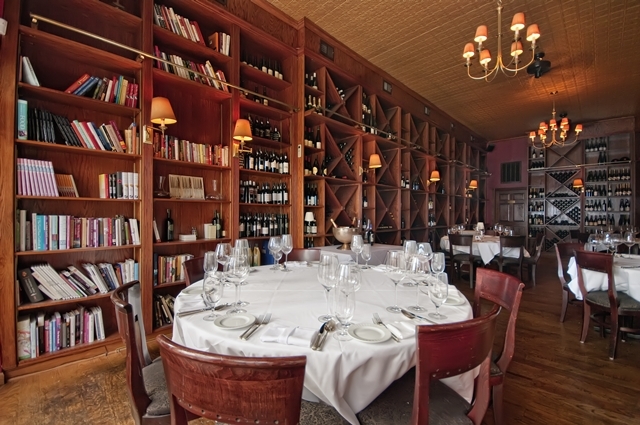 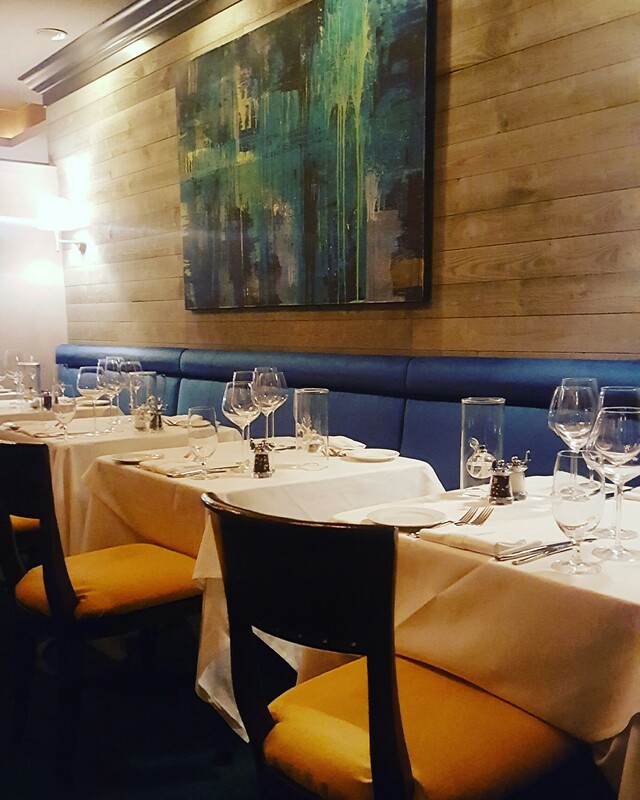 We can accommodate groups of 10 to 110.Our rooms are truly private and perfect for Business Dinners, Dinner Presentations, Parties, Rehearsal Dinners, Smaller Weddings or just a Party with friends.